The wedding is one of the most auspicious days in a woman’s life. Every woman desires to look beautiful and attractive in their reception party. If you want to create an amazing look at your wedding party then what is better than a reception salwar kameez? A salwar kameez enhances the beauty of an Indian woman and can give you a traditional or modern look. So wear salwar kameez in your reception and make your day one of the most memorable days of your life. 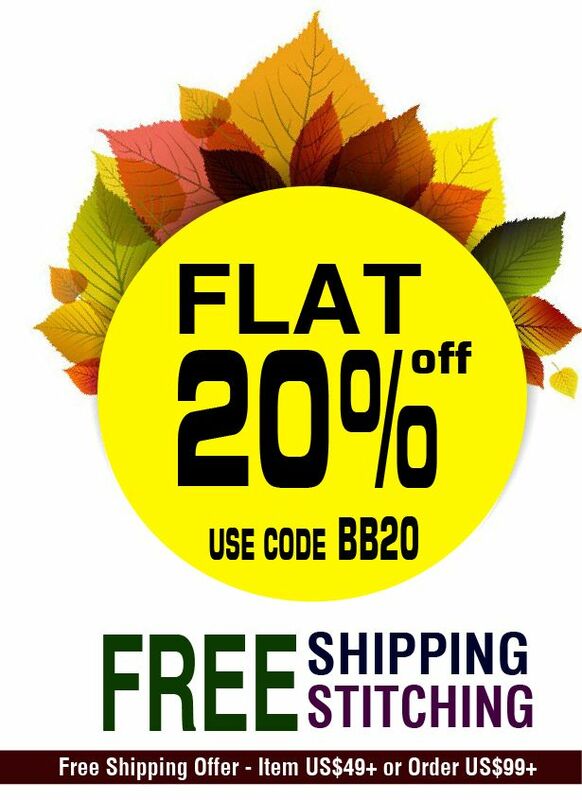 BigBindi is offering you the wonderful reception salwar kameez collection online at an affordable price. You can select any suit of interesting fabrics and styles. Shopping a bridal costume for a wedding reception is very difficult. You have to choose the most excellent dress which suits you and looks perfect on your body. If you want to generate the same look then a reception salwar kameez would be the best choice as you can explore different colors, styles, fabrics, and works on the same. A georgette resham work reception salwar suit looks very beautiful on Indian bride. Reception attire includes patch border work floor length Anarkali suit and satin silk lacework designer suit. If you want to wear an interesting dress then prefer wearing banarsi silk floor length suit of beautiful colors like royal blue, pink, maroon, or multicolor. 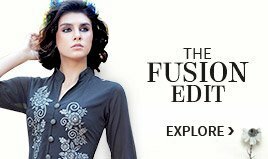 Palazzo suit and embroidered Pakistani suit is a perfect reception wear for Muslimah woman. 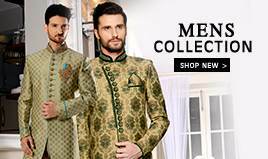 If you are a Bollywood lover then you can also search for a Bollywood style suitand designer suit to look like a Bollywood star. If you are tired of searching a reception salwar kameez in different stores then don’t worry now as BigBindi is providing you with a wide variety of reception salwar kameez collection with wonderful quality. 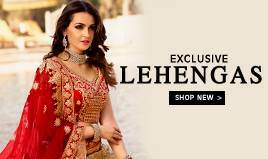 Some of the beautiful costumes provided by BigBindi include a straight cut salwar kameez, achkan suit, designer suit, Pakistani suit, anarkali suit, Bollywood style suit, palazzo suit, floor-length suit and much more. 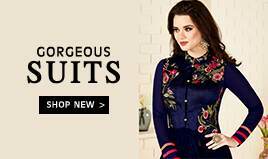 Apart from style, you can find the amazing fabrics like georgette, crepe, cotton, net, art silk, and chiffon suit. These reception salwar kameez contains embroidery work, zari work, Kundan, mirror work, lacework, and embellishment. So what are you waiting for? 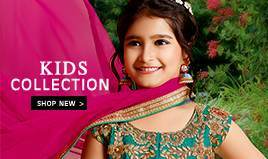 Avail the most amazing benefits of reception salwar kameez collection offered by BigBindi at a reasonable cost.